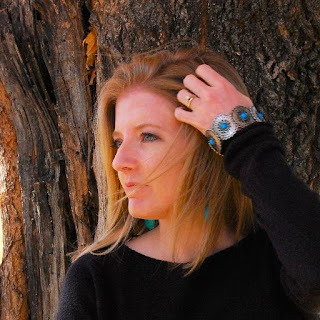 Home > ya highwayers > Quiz: Which YA Highway character are you? 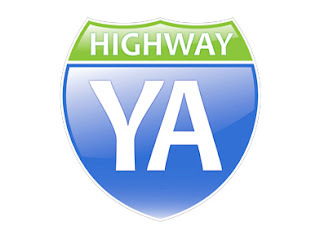 Quiz: Which YA Highway character are you? Take the quiz and find out which YA Highway-authored book you should read first!